We have found the best way to overwinter Hybrid tea, Floribunda, Grandiflora, shrub roses, and climbing roses is to mound up the base of the plants with at least a foot of arborist wood chips, or mulch of any kind. Cover the bottom of canes to a depth of 12 inches to protect the plants. 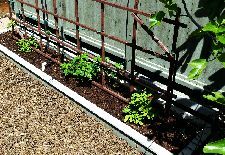 Climbing roses that are not hardy in your Growing Zone should be carefully laid down and those canes should be covered with wood chips or mulch, too. In colder regions, we do not trim roses in the fall. We leave the rose branches (canes) alone until early spring. In March, those roses are just starting to wake up with buds swelling. Roses are pruned to ensure their health. Dead wood from winter killed cane tips, weak or crossing branches that might cause problems should be removed. 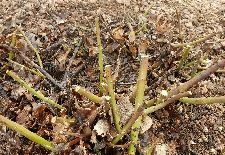 The key is removing older and/or diseased stems leaving clean and healthy stems each year. You'll love enjoying the big, vibrant blooms that are grown on healthy new canes. 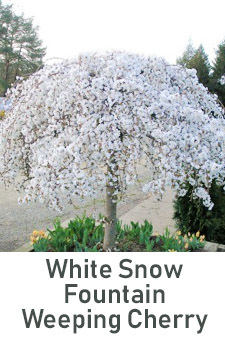 Please know, damage from “Old Man Winter” may make your pruning decisions for you. Don’t worry, roses generally bounce right back from pruning. Northern gardeners can start pruning their roses anytime as soon as the frost is out of the ground. Just look for the local American Robin birds pulling worms up out of the ground if you want a good sign. You can prune roses once their buds swell, all the way up until they start to put on their new seasonal growth. 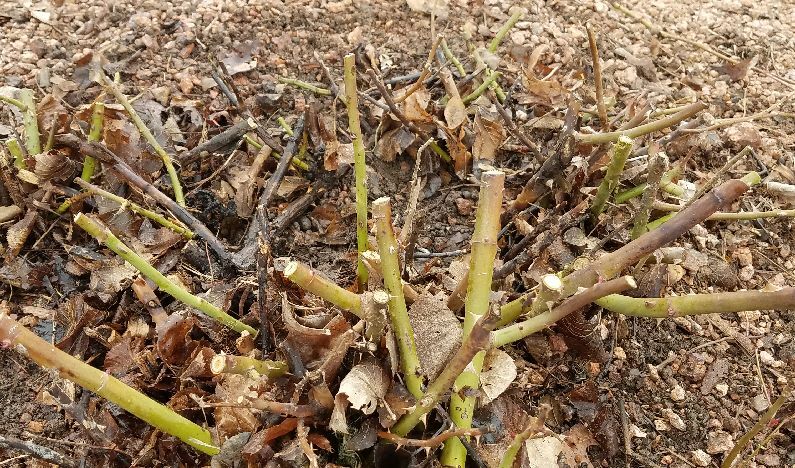 When winter has finally receded from the northern areas, it is time to pull the mulch away from the bottoms of the rose canes and get them pruned! Hybrid Teas, Grandifloras, Floribundas, and many shrub roses all make flowers on NEW GROWTH. That means that these roses you are uncovering really do need to be trimmed, so the plants can produce the best flowers for you. Wear some good heavy gloves to protect your hands and make sure your pruning shears are nice and sharp to avoid squeezing or tearing the branches. On older rose bushes that have been in place for many years, you should take a bit of time with each plant. First, you’ll work to eliminate any dead or brown and dry canes right down to the ground. Take special care to remove branches that cross over one another. This will avoid having canes rub against each other. Any nice green stems that are not broken and look healthy should be reduced to about 6-8 inches in height. The new growth that develops from those 6-8-inch canes will produce strong stems, with large and healthy flowers. If you’ve recently purchased your home, you may have “inherited” some mystery roses. This is a special circumstance. Prune in spring, as usual. If you don’t see roses develop, you may have a native Prairie-style rose in your landscape. Some of the native Prairie roses actually bloom on OLD WOOD. These varieties should be pruned after they flower in June. Once the bloom is done, you cut the stem to ground, so new stems arise. Next year’s flowers will come from those new stems. Climbing roses can be a bit fussier in the colder climates of northern states. Nature Hills offers several super cold-hardy selections of improved climbing roses, which can also be added to the base and secured to existing rose arbors, trellises or other structures. In most cases, climbing roses will also bloom on the stems from last year, or the OLD WOOD. When the oldest, fattest stems are done blooming after their first set of blooms, remove them to the ground. By doing this, you’ll allow new stems to grow up from the ground. These new canes will produce the most amazing blossoms for you. When pruning climbing roses, you may want to leave 3 – 5 “scaffolding” canes of older wood in place to maintain complete cover of an entire rose arbor. If your old climbing roses aren’t covering the structure the way they used to, consider adding some of these hardy newer varieties. Or, try planting a companion plant – such as vining Clematis – among climbing roses. 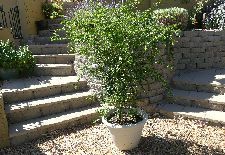 Just allow the Clematis vines to mingle with the climbing rose canes adding complementary or even contrasting colors to the rose blooms. Both the Clematis and the Rose can co-mingle quite nicely as neither will overtake the other. This is a gorgeous solution that’s proved very successful across the country. Roses love sun. The more sun, the more flowers you will see. Sun makes strong canes and sturdy flowers, and initiates reblooming roses quicker. Water the roots, do not water the leaves. Keeping the leaves dry will lessen the chance of foliar diseases. Mulch over the soil up to the rose canes will not only look nice, also reduces the incidence of soil borne diseases. Roses do appreciate food so having enough fertilizer available will help with flower production. Have your soil tested to see what your soil is lacking in your rose garden. 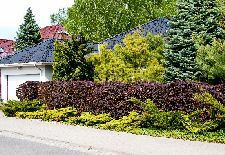 In colder regions of zones 3, 4, 5 and 6 don’t apply fertilizers too late in the season. Far better to let your rose plants shut down for the season, so they overwinter more successfully. For insects, try organic options first. 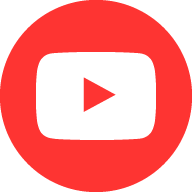 The best first step is to try physically removing the problem bug. Try using an insecticidal soap, followed by a high pressure water rinse as your first option. You can also apply Bonide Neem Oil Concentrate. If you are in an area that has a lot of pressure from insects, you may want to consider using a systemic rose care option like this Fertilome Rose and Flower Systemic Care. 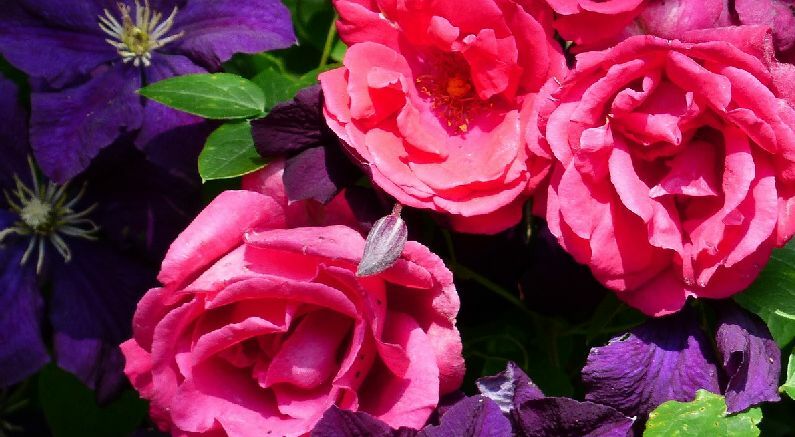 Systemic rose care is applied to the soil, watered in, and the plant takes up the active ingredient to prevent bugs from chewing on those plants and feed them at the same time and for an extended time. With all the incredible options of roses today, be sure to check out the many amazing colors, smaller sizes, shrub rose types, spreading & groundcover types, and re-blooming and everblooming options that make shrub roses so popular for today’s color injectors to your landscape. 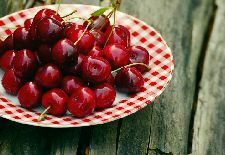 Don’t forget to cut a few and include them in cut flower arrangements on your nightstand or dinner table. Our inventory changes daily so be sure to check back as some of your favorites may be ready for sale as they continue to finish in the pots. Enjoy!